Dreamy Baltimore pop duo Beach House have just announced that their fifth full-length studio album titled Depression Cherry will be released this summer, on August 28. The band will hit the the road on a North American around the same time and will come to the Triangle in the fall. 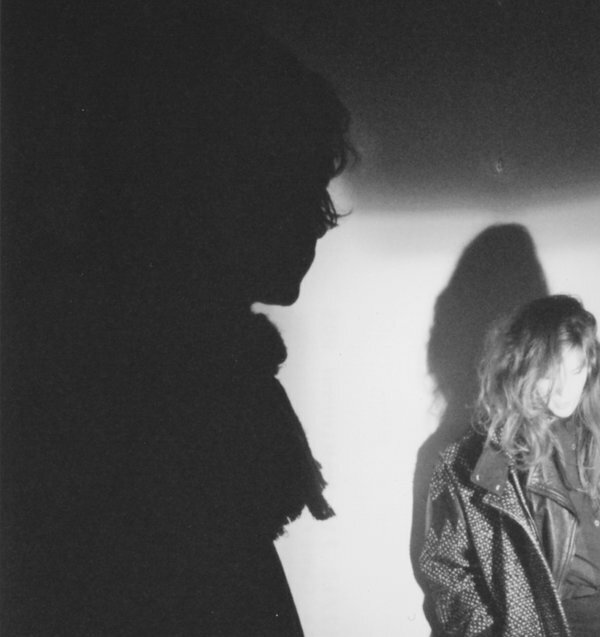 Beach House will play the Haw River Ballroom in Saxapahaw on Thursday, October 8. Tickets will go on sale at 10 a.m. on Friday, May 29, via Ticketfly for $26. Check out the song "Lazuli" from Beach House's last album, Bloom , below.